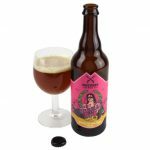 Named for a brewery founder’s winning racing horse, this mixed culture saison is refermented with grape skins and pressed juice from Casa Barranca Winery in Ojai, California. 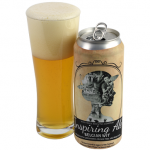 Inspiring Ale is a fundraising beer brewed with The National Women’s Hall of Fame. 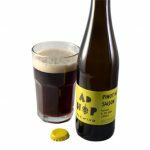 This porter from West Virginia incorporates six types of malt and European hops. 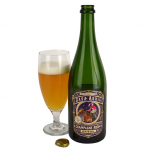 This release incorporates two saison yeast strains and was aged for 14 months on French oak with Brettanomyces. 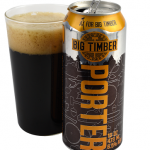 This German-inspired smoked stout includes over 60 percent beech-smoked malt. 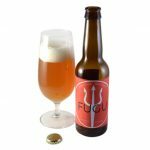 It was the first beer the brewery released. This majority of this pale ale’s grist is Vienna malt, and its name alludes to a song by Ultravox. 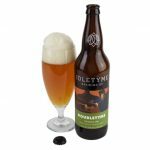 This session-strength release uses 100 percent Sorachi Ace hops. Its name is Japanese for pufferfish. “Created in honor of one of pro wrestling’s biggest stars,” this ages for six months in Colorado bourbon barrels.